One of the most outstanding Rap god from Jos, lyrical Dr Smith is back again with a dope piece of art, he titled Ba Yawa produced by BRICKZ mixed and mastered by Suka Sound. The newly signed Super Cool Cat (SCC) artist seems to have no chill for the music industry and his ready to take his spot!! 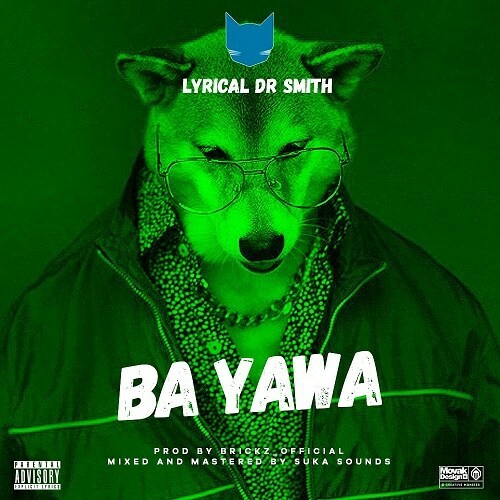 There has been no response to "Musik: Lyrical Dr Smith - Ba Yawa (Prod by Brickz)"